Before starting the Neuro Visual Center of New York, Dr. Cheryl Berger Israeloff was trained by Dr. Debby Feinberg of Vision Specialists of Michigan. It is from her that Dr. Israeloff learned the nuances of binocular vision dysfunction and the optometric treatment of headaches and dizziness, which not many optometrists in the United States and none in the state of New York can claim. Dr. Israeloff first learned of Dr. Feinberg’s treatment of Vertical Heterophoria from an article profiling Dr. Feinberg’s practice. Dr. Israeloff found the work so interesting that she contacted Dr. Feinberg to learn more about her pioneering work. Dr. Israeloff went on to become one of the first doctors in the country trained in the Feinberg Method. Since then, the Neuro Visual Center of New York has successfully treated many patients who exhibit double vision symptoms, headaches, dizziness, have anxiety while driving or in large spaces with tall ceilings, and trouble with reading and concentration. 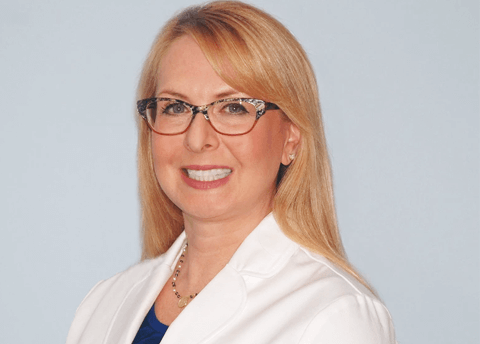 When Dr. Israeloff first started the Neuro Visual Center of New York, she did so with a desire and commitment to offer patients a variety of professional services, such as comprehensive eye examinations, neuro visual examinations and effective treatments for their binocular vision dysfunction. These treatment methods include visual orthotic devices using prismatic lenses and custom prism contact lenses. Don’t hesitate to call 516-224-4888 for more information on the history of our practice, or if you’d like to schedule an examination to get to the bottom of what’s causing your dizziness, anxiety, neck pain and/or headaches.